Nogizaka46 seems to be catching up to their rival group! Their latest single Synchroncity has sold over 1 million copies in just 3 days. While this is the girls’ 4th million selling single in a row, this is the very first time they have been able to achieve this during their first week of sales. 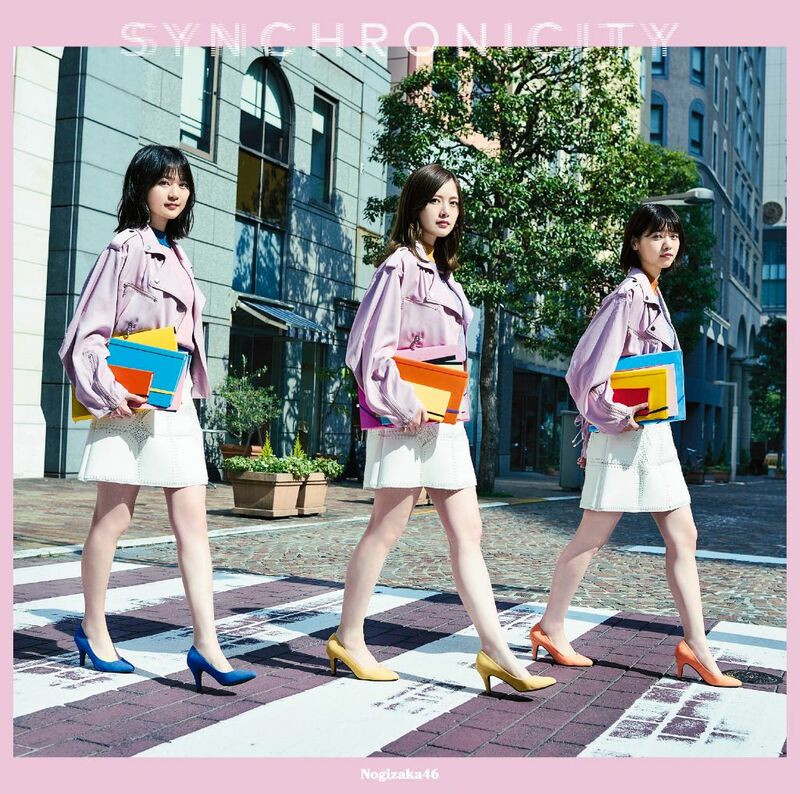 Synchronicity sold well over 860,000 copies on it’s first day of release, and they almost achieved 1 million a day earlier when it sold an additional 102,000 copies. Day 3 sales of 46,000 was what they needed to break that million mark. This was the final single for 1st generation member Rina Ikoma, and the first senbatsu single release for members Shiori Kubo and Mizuki Yamashita. The members are very busy promoting the single, tomorrow on April 28th they will make 9 different television appearances including appearances on ZIP! Spring Festival 2018, TBS’ Shigaraki Music Festival, and COUNT DOWN TV. Watch the full Synchronicity MV below!